Many oils are in stock and available to choose from! Stop and Go driving can cause lots of strain on your vehicle. With protective additives like our BG products you can reduce and prevent sludge in your crankcase, oil screens, and oil passages. Try our BG additives today! 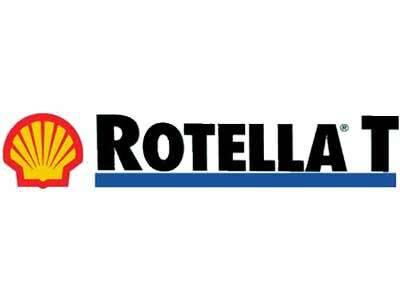 Ask about fuel additives today! 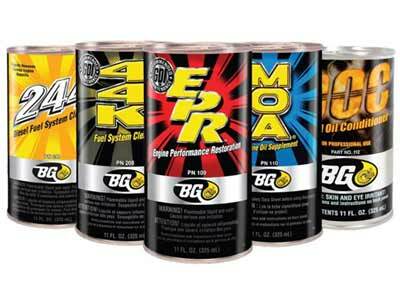 We recommend BG 44K every 10,000 miles for optimum fuel economy and performance! 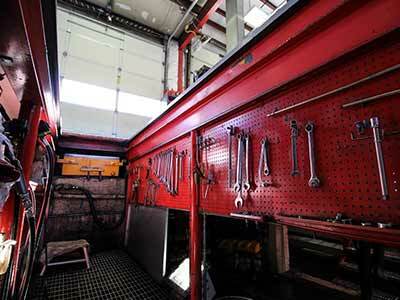 Our Lube Center takes Box Trucks and Motorhomes with no appointment for Oil Changes. 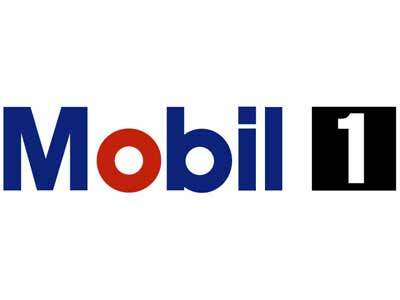 We can also change the oil in your on-board generator for almost any Motorhome. 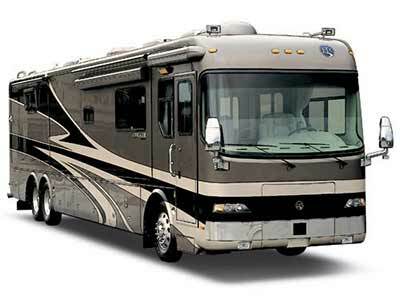 Motorhome and Large Truck rates do apply due to the special reinforced pit stalls we have in our third and fourth bay. 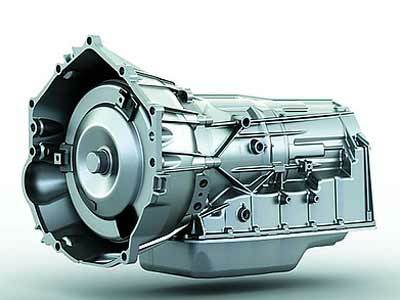 The transmission flush is important for the life of your transmission. 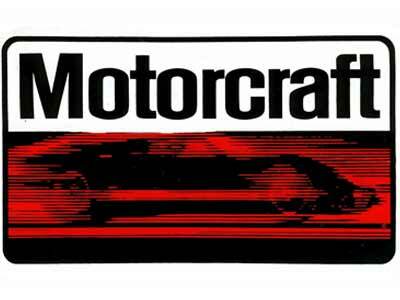 Just as your engine oil becomes contaminated over time your transmission fluid does the same. 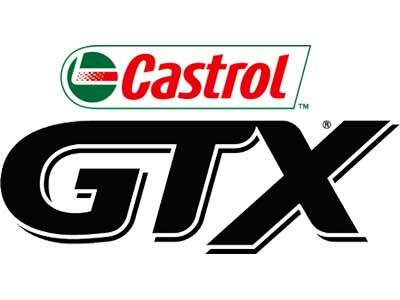 We use a special transmission flush machine with BG additives when we perform a transmission flush. No appointment needed but plan on a few hours for us to complete the job. 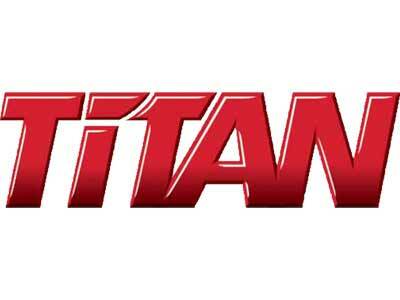 The Transmission service includes removing the transmission pan to drain the fluid and install a new internal filter. 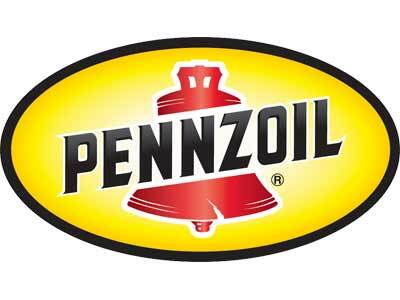 A new pan seal is then installed and the fluid is replaced with fresh new transmission fluid. The cost is less than a flush due the smaller amount of fluid being used. Your vehicles radiator is very important to the cooling system. It needs to be clean to cool your engine properly. 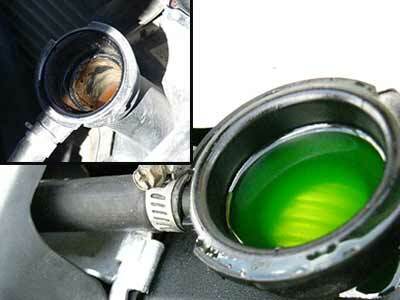 Over time deposits will build up in your cooling system and need to be flushed out. If you are looking for a Radiator Flush in Grand Junction we are the best choice! 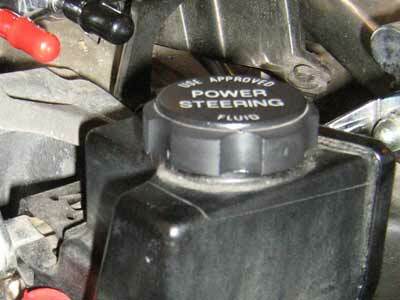 Power steering fluid will become contaminated over time and turn from clear to dark brown or black. It is important to perform a power steering flush once this happens to ensure you won’t develop an issue with your power steering system. 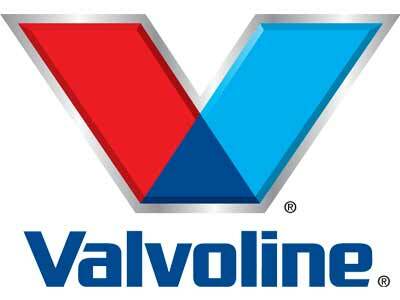 Here at Scottys Lube Center we check your vehicles air filter every time we perform a full service oil change. If we think it needs replaced at that time we will show the filter and let you decide. If it is in good shape or fair condition, we will note it on your invoice and leave the air filter alone until it needs replaced. Your engines air filter is important to your engines life. If you continue to discard replacing it your vehicles engine will suffer and eventually have issues due to dirty air moving throughout the internals. Some vehicles are equipped with cabin air filters that are responsible for filtering the air entering the cab from the air conditioning system and heating system. 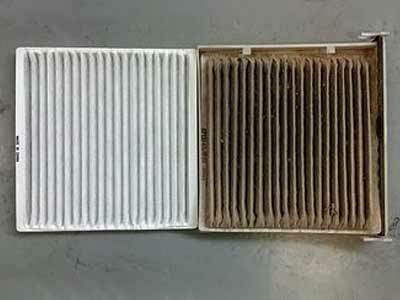 If your cabin air filter is dirty it will effect the air flow of your a/c and heating system. If your fan makes a lot of noise but isn’t moving any air you might need a cabin air filter. 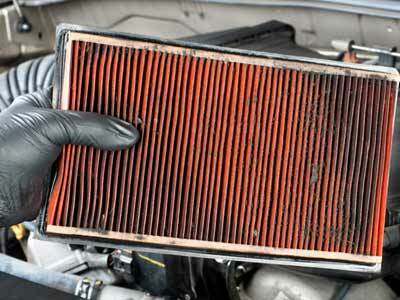 Stop by our Lube Center and we can see if you need a new cabin air filter!